Make the perfect exotic organic flavored tea. 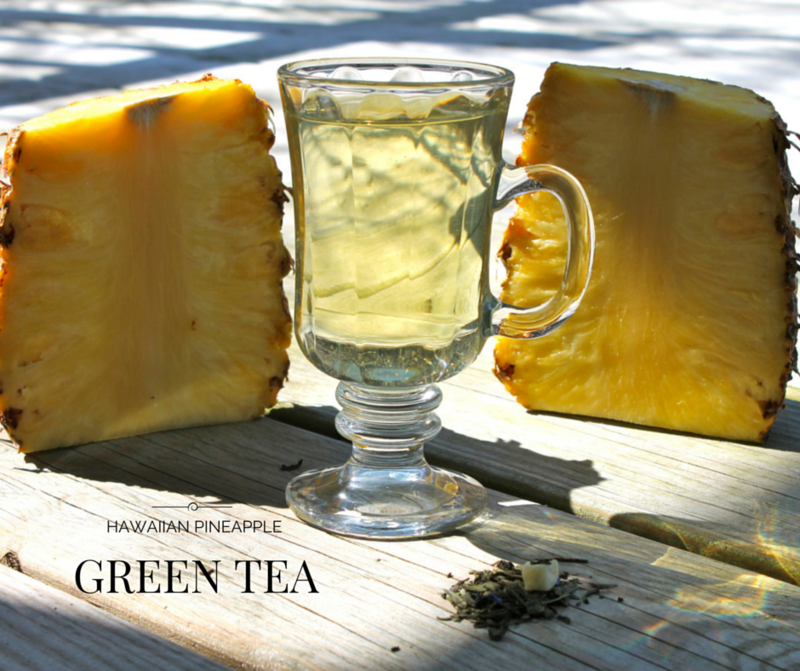 This blend of flavors is perfect for tea time. Yum!